If you have kids then you will understand the effort that is required to have a blast in their birthdays. Kids go to their friend’s birthdays where they see new things. They come home and ask for the same to you for their birthday. Now, since your kid’s birthday is approaching quite fast, you might be in a state of confusion and dilemma as what and how to plan for the birthday so that your kid is overwhelmed with joy. 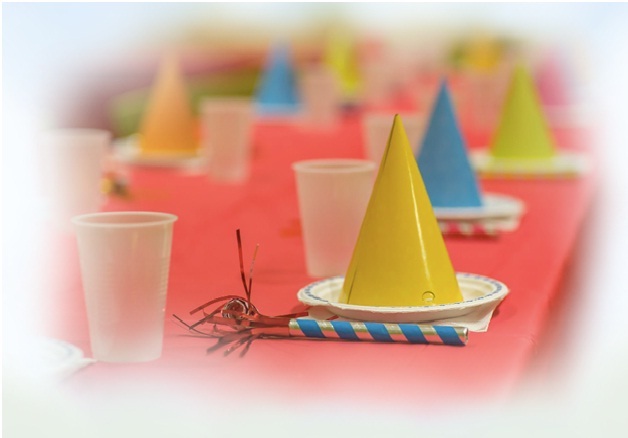 You look for the best birthday party places for kids where the kids can have a fun time and have a wonderful birthday celebration. 1. Amusements parks: There are various amusement parks where you can put on a decorative tent and have your kid’s birthday party there with all the attractions, rides, fun house, swings, horror house, etc for the fun of kids. 2. Water parks: For kids who love to get drenched in water can go for water park themed birthday party where they can have a blast in water coasters and play until tired and then go for the celebration. 3. Forest adventure: You will find places where the kids can have all the adventures of a forest at a price. There you can organize a party where the kids after finishing their adventure can join the celebration. They can go for tree climbing, trekking, can also set up their base camp, etc and have fun. 4. Play gyms: They are also one of the perfect birthday venues for kids. They can play there against a sum of money and then can have something in a nearby food joint. Attractions like trampolines, suspension bridges, ball pits, tunnels for fun are also available there. 5. House lawn: House lawn may sound too boring but it is the most convenient place that you should use because you can decorate the place as you like with all the attractions like playing items, rides, balloons, games, etc at a very minimal cost and making the part run as long as you want without paying any extra charge. The above mentioned party venues for kids are perfect to have a blast in your kid’s birthday as kids look only for some fun. All you have to do is pick a location and get the details for a party and book in advance to avoid clashing of dates and timings with other parties. Make your kid’s birthday memorable and see the little friends of your child having fun with them and relishing on the delicious food. Summary: Having a birthday party for kids require creativity and innovation which you can get by visiting different party venues like amusement parks, adventure places, play houses, etc and you can make the most of their birthday party.